As you may well know, however, there’s a catch. Before you can walk out of the DMV with your newly minted license, you have to undergo intensive training and practice. You have to be safe, confident, and proficient behind the wheel – all at once. If you are someone that is completely new to driving, this may seem like a challenge. This is because driving is not yet an automatic action for you. Changing gears, checking your mirrors, and using your indicators are still actions that you have to actively think about and concentrate on. This may make you feel overwhelmed and unsure of yourself. At Surrey Driving School, we understand the problems that you are facing when it comes to getting your license. 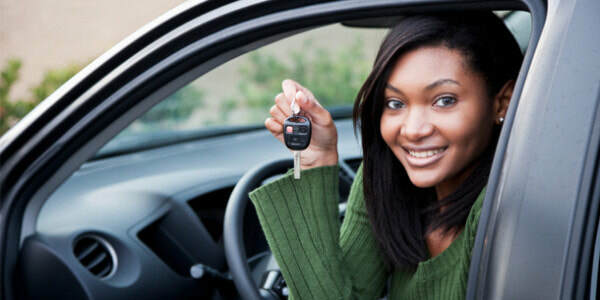 We also understand how important confidence is, not only to get your license the first time around but also to ensure that you are a safe and defensive driver. As a driving school, our objective is to ensure that all our students become confident and proficient drivers and, ultimately, to get awarded their driver’s license. If you choose our services, you get access to a highly skilled and experienced instructor that will work with you at a pace that is comfortable for you. We work with students at all levels of driving capabilities and we will be able to help you get your lice the first time around, even if you’ve never driven a car before and know nothing about the rules of the road. Furthermore, we believe that being awarded your license is only part of the goal. We work toward ensuring that all our students are skilled and professional drivers by the time we are done with them. 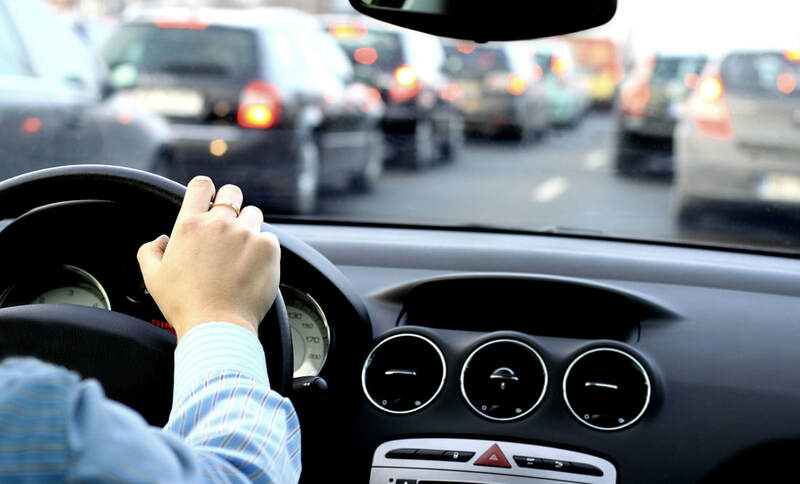 In order to get your drivers’ license, it is also important that you should have extensive experience with the road rules that apply to the roads in Vancouver. We ensure that by the time you have completed your BC driving test, you will be completely comfortable with all the relevant road rules and regulations. Keep reading to learn more about our accreditations, services, unique approach, and how you can get in touch with us. Surrey Driving School is ICBC certified instructors. This means that every one of our instructors has a professional driver training instructor license. We developed our driving lessons to be comprehensive and focused, which means that you will gain maximum driving experience in a manner that is easy to remember and apply when you are driving. Our training is aimed specifically at instilling confidence and to help you become completely comfortable behind the wheel of a vehicle – while staying safe and vigilant. Teaching students to identify and avoid hazards is a significant part of our training. If you choose Surrey Driving School, you will become a safe and proficient driver with the least amount of time. In order to get your license, it is important that you are completely comfortable with the roads, as well as the rules and regulations that apply to them. When you make use of Surrey Driving School’s services, you will gain extensive training on local roads to ensure that you are familiar with them on the big day. ​Our instructors are highly experienced in providing top-notch driving lessons. They will make sure that you receive the best driving training while remaining calm and collected. They are friendly and all correction to your technique will be made in a constructive and pleasant manner. Our in-depth training and comprehensive coaching techniques are applied in a way that is friendly and centered around your unique and individual needs. Our aim is not only to help you pass your full license test in BC but also to ensure that you are a proficient and safe driver for years to come. We will teach you to circle check your vehicle and also enter and exit your vehicle safely. You will also be able to do basic mirror and seat adjustments together with shoulder - and 360-degree checks. We will also teach you to do blind-spot checks in a safe manner and while knowing what is going in the front of you. Hazard perception is also a big part of our safety training, especially around schools, construction zones, and playgrounds. We will teach you to do basic right and left turns, driving through intersections, and doing safe lane changes. You will also learn how to do 2 – and 3-point turns together with parallel parking, reverse stall parking, and angle parking. We will also teach you uphill and downhill parking. This training includes entering and exiting a highway, multiple lane intersection, straight driving, and speed control. You want to get your license with the least amount of effort and as soon as possible. Surrey Driving School’s instruction will help you acquire all the skills you need while ensuring that you have a good time. Our comprehensive training helped many students get their licenses and we can help you too. Get in touch with us today to arrange your driving lessons.